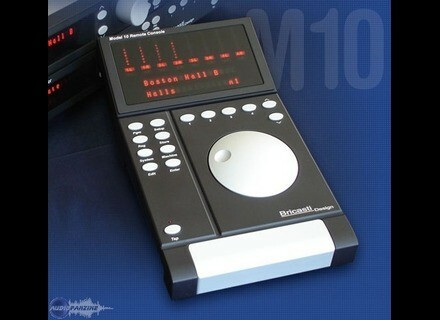 M10, Accessorie for Effects Module from Bricasti Design. 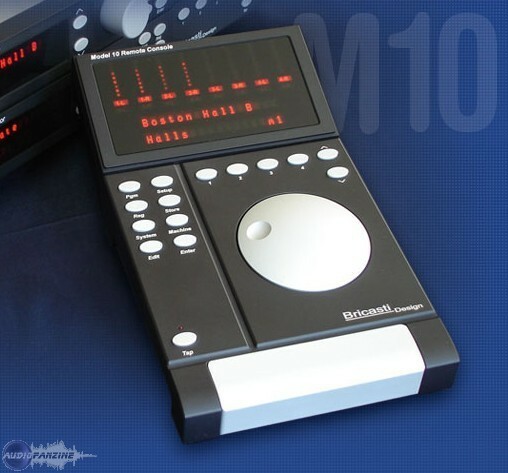 At the upcoming Musikmesse 2009 International Trade Fair, to be held in Frankfurt am Main from April 1 to 4, Bricasti Design will highlight its new Model 10 Remote Console for the Model 7 Stereo Reverb Processor. The M10 is designed to put control of up to eight M7s in front of a sound designer or mixing engineer, and also allows system settings to be stored and recalled at the touch of a button. The Model 10 and companion Model 7 stereo processor can be seen at Bricasti's German distributor, Mega Audio; Hall 5.1 Booth B67. Tascam X-48 Software Update Tascam has released version 1.10 for its X-48 workstation.